Welcome to the small appliance service group of SmartGuy.com, Feel free to interact with other professionals from across the world. You can find professionals, find deals on services, find professionals who might barter, or simple post questions, comments, or suggestions. Small Appliances many times do not require service, however many do. 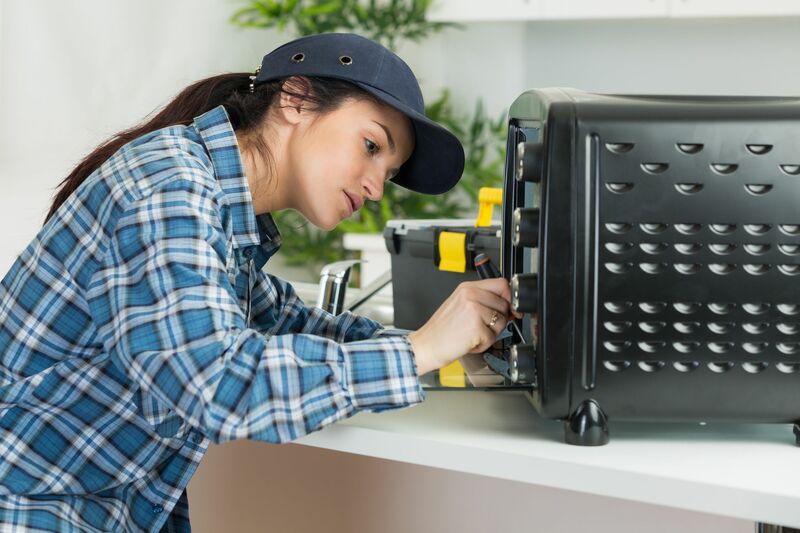 Small appliances which are defective or improperly used or maintained may cause house fires and other property damage, or may harbor bacteria if not properly cleaned. It is important that users read the instructions carefully and that appliances that use a grounded cord be attached to a grounded outlet. Because of the risk of fire, some appliances have a short detachable cord that is connected to the appliance magnetically. If the appliance is moved further than the cord length from the wall, the cord will detach from the appliance.